Mahavir Harina Vanasthali Wildlife Park is also known as Mahavir Harina Vanasthali National Park. It is named after Lord Mahavira. It is located in Vanasthalipuram, which is 15 km away from Hyderabad. This park has been established in the year 1975. 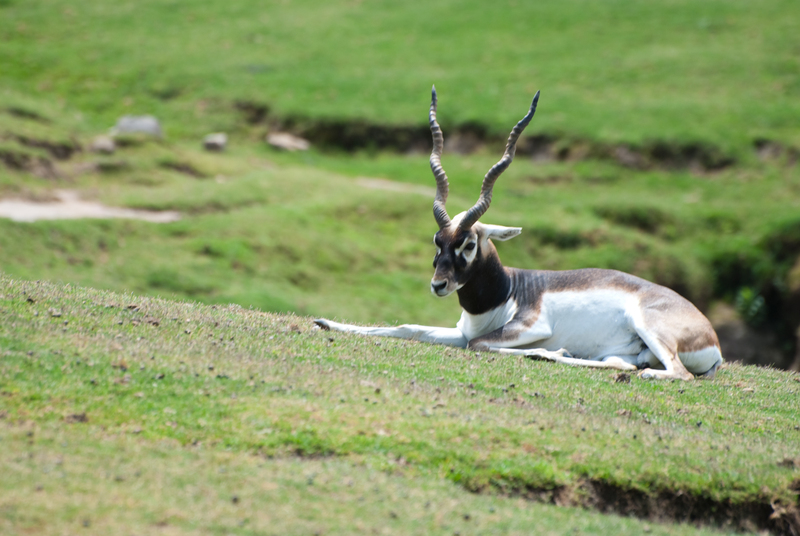 The most important attraction of this park is the endangered black bucks. During monsoons, the park appears spellbinding with various kinds of colourful flowers flowering all around. The park has been estimated to consist of about 400 deer. in this park, which are Cormorants, Doves, Eagle, Egrets, Kingfishers, Kites, Partridges, Peacocks, Pond Herons, Quails, and Vultures. People can find over 80 species of migratory birds in this park.